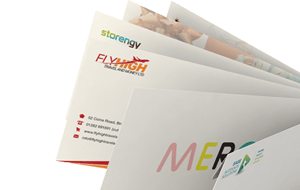 Our Jiffy bags are manufactured to be lightweight to help minimize your postal costs as well as safely protect contents through the postal system. With our wide range of Airkraft Jiffy bags you can be sure to find the postal bag to fit your product. 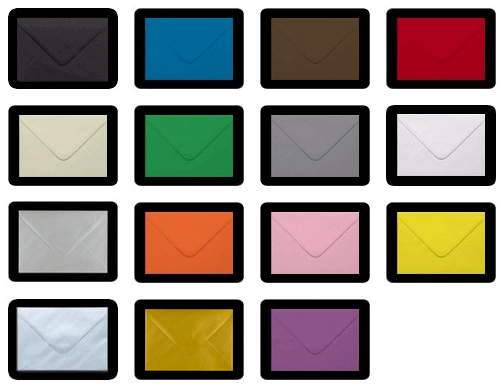 We stock all popular sized mailing bags to suit your needs.